Menzies Tartan Ribbon is available to buy in 10mm (3/8"), 16mm (5/8"), 25mm (1"), 38mm (1½") and 70mm (2¾") widths on 25 metre (approx 27½ yard) reels. The Menzies Tartan Ribbon sold by tartan-ribbon.com is top quality, authentic Scottish tartan ribbon as certified by the Scottish Tartans Authority. 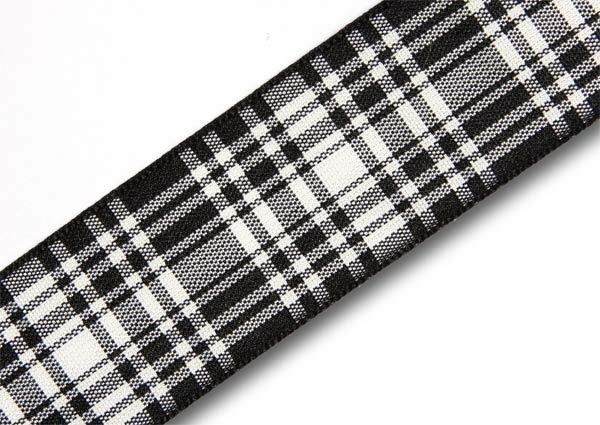 Menzies Tartan Ribbon is also available in 12mm (1/2"), 24mm (1") and 38mm (1½") widths on larger 50m (55yd) bulk reels. Please note that tartan ribbon supplied 50m bulk reels is from a different manufacturer and stocks are limited. 50m bulk reels offer unbeatable value for money. The Menzies Tartan Ribbon offered here is sometimes referred to as the Menzies "Mourning" Tartan variant but this is slightly misleading as it was used for all special family occasions (not only funerals), so was worn at weddings and other important ceremonies. 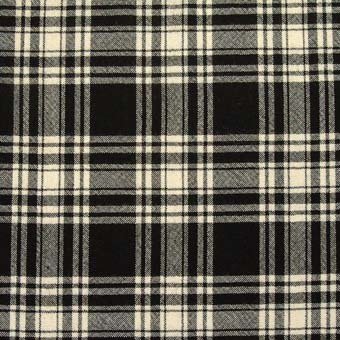 With only two colours in the weave, the Menzies Tartan is derived from the simple sett (check/pattern) of some of Scotland's most ancient tartans.